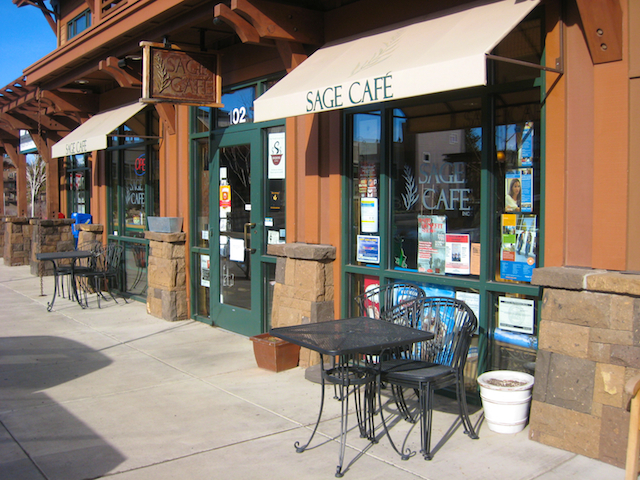 Sage Cafe at Bend’s Northwest Crossing, My newest Art Gallery! 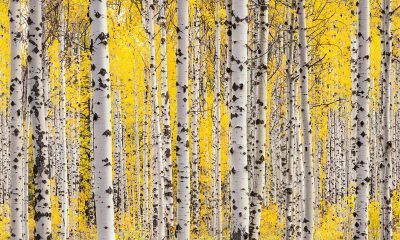 I have hung my fine art photographs at Sage Cafe in Bend, Oregon’s Northwest Crossing a couple of times in the past and it has always been rewarding in terms of the results and the experience. For those of you who live in Northwest Crossing, you are probably already with the great food, great coffee, and personable staff at Sage Cafe. 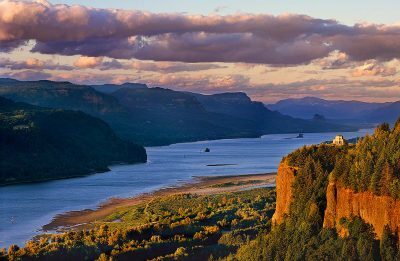 For those of you who don’t live in Northwest Crossing, you now have an extra reason to go visit this wonderful Deli/coffee shop/art gallery as my Oregon Mountain photography is currently hanging there and will be up through the end of February. 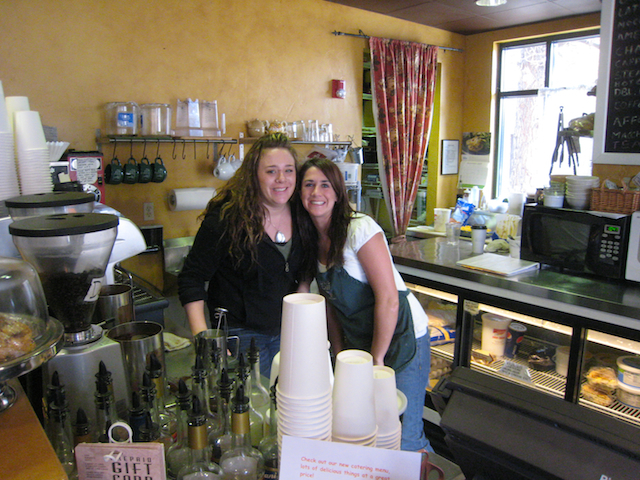 Sage Cafe is located at 2762 NW Crossing Dr. #102 on the West side of Bend, Oregon. Below is part of the talented, affable, and hard-working staff at Sage. Below you will see some of my Central Oregon pictures with my hand crafted frames hanging at Sage which will temporarily serve as my personal Bend Art Gallery. 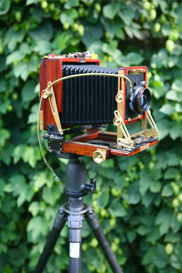 I will rotate images through Sage a couple of times this month, so please check back frequently to see which new landscape photographs they have hanging on their walls. My Landscape PHotography hanging at Sage Cafe, at the Northwest Crossing, Bend Oregon. If anyone would like a private showing of any of the work currently hanging at Sage Cafe or any of my other work, please call me at 541.610.4815.